SA Hunting Experience partnered with Mabwe Adventures to offer Hippo management hunts in the Luangwa river, Zambia. We have 270 km of the riverfront stretching from South Luangwa to North Luangwa National Parks. Upon arrival at the Kenneth Kaunda Airport in Lusaka, you will be met by a Mabwe representative, who will assist you through customs and with your temporary rifle import permit. From Lusaka you will fly to Mfuwe with Pro Flight Zambia (one hour, 10 minutes flight) where your PH will meet you and transport you with a hunting vehicle to camp (about an hour’s drive). The main camp consists of three (3) huts and a dining/entertaining area build on cement slabs with locally sourced materials. Each hut is fitted with a hot/cold water shower, basin and flush toilet and two (2) single beds. Laundry services will be provided as and when needed. Depending on where the problem hippo pods are congregated, we may utilize tented fly camps fitted out with stretchers and/or mattress rolls. Here we make use of temporary bucket showers and portable latrines. Breakfast can be described as a typical English breakfast. A lunch box will be sent along for the day while out hunting. Dinner will take the form of a scrumptious 3-course meal. The main- and fly camp provisions will be of the same high standard. All bottled water, soda’s and local beer are included. Alcoholic drinks can be ordered before the hunt at an extra cost. You may bring your own liquor along as well. The basic package consists of 6-7 nights with 5-6 hunting days (depending on flight schedules) for one (1) person hunting 5 Hippos. It is possible to add extra hunters as well as hippos to the package. We can accommodate a maximum of 3 hunters and 9-10 hippos per hunt. Observers are welcome to join us but may have to stay in camp if there is not enough place on the vehicle/s). Do keep in mind that the camp can only accommodate 6 people sharing in our main camp. Observers may not partake in in the hunt. You will be accompanied by a Zambian registered professional hunter and one or two nature conservation officers. The hunter can expect to shoot at least one (1) mature bull while the remaining quarry will be determined by the nature conservation officer and may include females as well as young bulls. The tusks (canines) and a sjambok of the biggest hippos may be exported at an additional charge. Accompanying the hunters, will be a retrieval- and slaughtering team. The hippos will be skinned as soon as possible, and the meat and skins shipped to processing plants, thus providing the local communities with job and food security. Permits for this hunt will be issued by the Department of National parks and wildlife (DNPW). It must be stressed that this is a problem animal management hunt and not a trophy hunt, although tusks and sjamboks may be exported if so required. You will be transported back to Mfuwe by road, from where you will fly to Lusaka after an unbelievable Southern African Hunting Experience. •	All flights, ground transport and lodging before arrival in Mfuwe. We are however willing to provide assistance regarding the bookings of your air travel. •	Visa fees, import and export duties as well as airport taxes. •	Any and all side trips. •	CITES permits, dip-and-pack in addition to export fees for trophy and other mementos. •	Trophy hunts, fishing and/or photographic safaris elsewhere in Zambia. •	Cost of an extra vehicle for larger groups such as observers and other hunters joining you, we may carry a maximum of 4 people in an open vehicle. 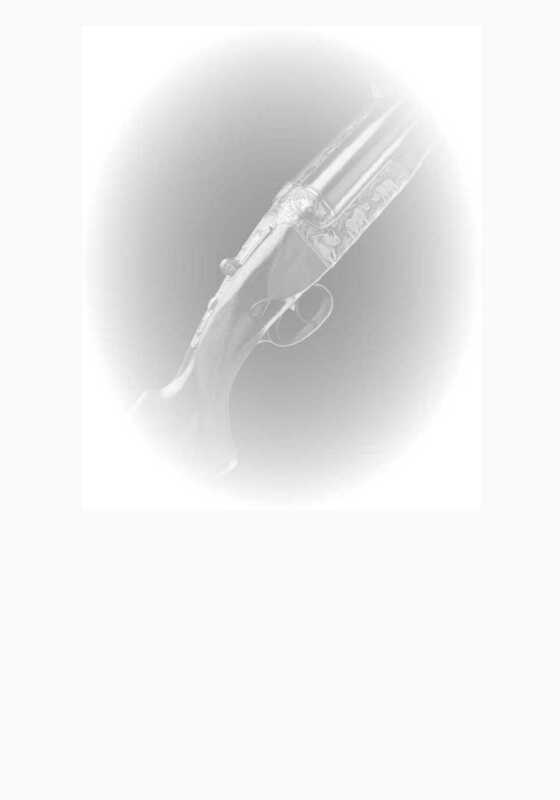 Firearm hire, - Availability limited. - Price on request. In addition to your once in a lifetime hippo hunt, why not consider a plains-or dangerous game hunt in South Africa before or after you depart for your venture in Zambia. Photographic safari options are similarly available upon request. Life is how you pass the time between hunting trips. Sometimes I do not express myself properly in the English language, please forgive me, I am just a boertjie. That is a good offer. Unfortunately it is one I can not do. You bet, we must take out 2200 in 5 years, get a group of 3 together and do it, you will never regret it.